Family holidays to Benalmadena are an excellent opportunity for the family to enjoy a great holiday no matter how varied your represented interests may be. Families that enjoy fun in the sun will be delighted when you find cheap holiday deals to Benalmadena. Be sure to check out all inclusive holidays to Benalmadena for the best rates and the opportunity to include many popular attractions for one price. You may even find holidays with free child places to Benalmadena if you book early enough. Beaches -The focal point of many family holidays to Benalmadena are the beaches that occupy a full nine kilometres of real estate. The Puerto Deportivo Marina is also a popular destination and offers plenty of attractions, entertainment, and dining to capitalize on that popularity. During the height of the holiday season the marina is a local hot spot any time during the day or night and provides an interesting nightlife for the 18-30 crowd that might be interested in holidays to this region for their cheap holidays to Spain. Popular water attractions include diving, skiing, jet skiing, sailing, fishing, and parasailing. It is also possible to hire your own watercraft for additional family fun with you in the driver’s seat. Of course there are also the longtime favourites among many travelers round the world: sun bathing and swimming. If you must tear yourself away from the beach for a spell, there are plenty of interesting activities and sources of entertainment to keep the entire family busy and content during your cheap holidays to Benalmadena. Sea Life Centre, located at the port, provides an opportunity to a little “edutainment” on your holiday. More importantly, the little ones won’t even realize that they are learning at the time. Be sure to stop by the touch pool so the younger members of the family have the opportunity to touch the animals they are learning about. There are two fairly large water parks to enjoy nearby in Mijas and Torremolinos. If the beach isn’t enough to get your excitement level up, these water parks are sure to deliver with rides such as the kamikaze, waterfalls, and river rapids to enjoy. Of course if you are looking for a kinder, gentler water park experiences, there is always the wave pool to explore. 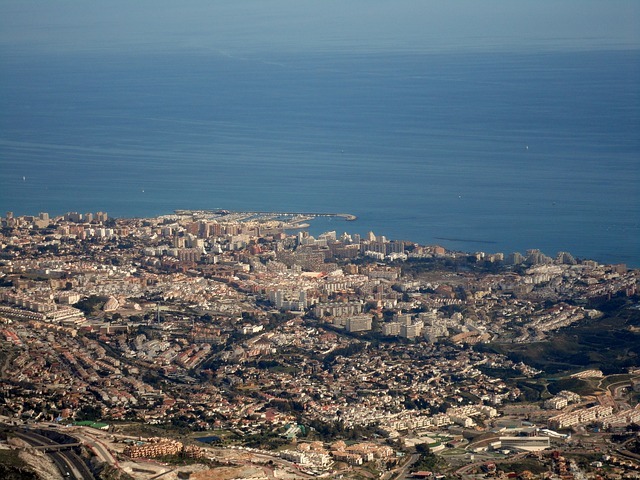 Keep in mind that there is a thriving nightlife to enjoy in Benalmadena. If you aren’t the sort to sit around on the beach from nine to five each day or prefer later mornings and even later nights, you are not likely to be disappointed when you find cheap holiday deals to Benalmadena. What’s stopping you? Now is the best time ever to find really amazing cheap holiday deals to Benalmadena and all throughout the Costa del Sol. Make your plans today and take your family on the holiday of a lifetime tomorrow. There are few things in life that can build better memories than family holidays to Benalmadena.